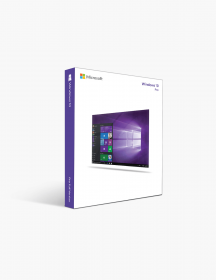 With the Essentials edition, Microsoft Windows Server 2012 offers you exactly what the name implies: the fundamentals of Windows 8’s server version. This iteration of Windows Server’s sixth release is specifically aimed at small business owners who need their information organized and secure, particularly when conducting e-commerce. While not as feature-packed as the Standard and Datacenter editions, the Essentials variant is targeted at those of you who have part-time businesses that don’t require excessive functionality. 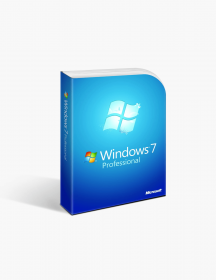 In that regard, it is an ideal pick if you are on the lookout for a basic version of Windows Server 2012 that offers a renewed and improved interface, but not the bells and whistles you would find useful if you were running a larger operation. Keep reading to get yourself familiar with the features and benefits in Microsoft Windows Server 2012 Essentials. By the end, you will know what this excellent product is all about and why it is hailed as the ultimate small business-oriented server OS on the market! Not the right Windows Server product you were looking for? Check out our selection of additional Microsoft Windows Server software today. A familiar pedigree. Every experienced user knows of the legendary Windows Small Business Server. Ever since the 90s, SBS offered Windows Server and a variety of useful applications - including the famous Exchange - at a very competitive price. Nowadays, you won’t find updates to SBS. 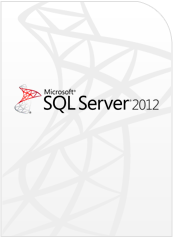 However, you will most likely recognize Windows Server 2012 Essentials as its spiritual successor. 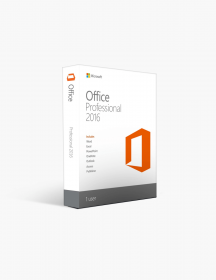 While it doesn’t include Exchange directly, it integrates with the innovative Office 365 platform, which hosts the renowned mail and calendaring server. You may think discontinuing the Small Business Server product after its 2011 version was a bad idea, but in reality it has simply changed names - the “essentials” live on with major improvements in Windows Server 2012. Better functionality. In spite of being labeled as belonging to a separate, “limited” category, Windows Server 2012 Essentials is equipped with numerous features that give you everything you need in a server for your small business. 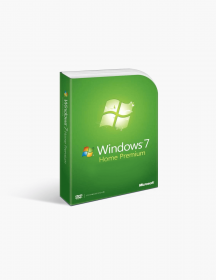 Similar to the lighter Foundations edition, it doesn’t require any client access licenses. However, you can run Essentials 2012 on up to two physical processors with a limit of 25 users, compared to Foundations 2012 where you’re confined to one processor and 15 users. The Essentials edition also has a higher memory limit, at 64GB. VM compatibility. Another valuable feature you get with Essentials 2012 is its ability to be run on a virtual machine. Of course, advanced features such as Hyper-V hosting aren’t available, but a huge bonus is the inclusion of Active Directory, along with the option to sync it with Office 365. VM compatibility is usually a feature present in higher tiers, but Windows Server 2012 breaks the mold by allowing this sort of extremely useful accessibility even in its lighter versions. Enhanced dashboard utility. When it comes to the necessary tools and functions for the smooth running of your small business, Windows Server 2012 Essentials is anything but limited. Moreover, it offers a lot without requiring extensive amounts of learning. The dashboard features simplified yet comprehensive tools for a variety of actions, such as managing users, backing up client computers or server data and installing add-ins. An innovative introduction is the AnywhereAccess tool, which allows remote access to server resources. In short, with Essentials 2012 you get a bunch of new and very handy gadgets, but you can jump right into using them with the skills you have acquired in previous version, no hassle involved. 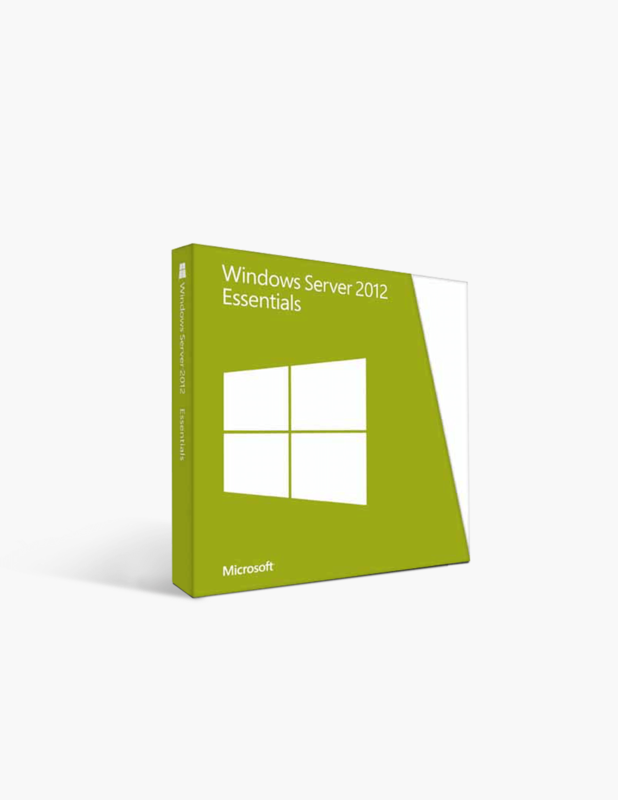 Why Is Windows Server 2012 Essentials the One for You? It’s practical, intuitive and user-friendly. When you’re just starting out in your business ventures and you don’t have the space big businesses take for granted, you need a server OS that can function in a rather limited environment. Furthermore, it has to provide the ideal balance between a clean, easy-to-navigate interface and powerful features that will ensure impeccable management of resources. We all know the stories of successful businesses starting out as ambitious home-run operations. 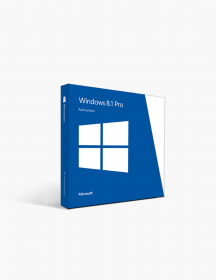 Windows Server 2012 Essentials is here to make sure you can get your humble beginnings without a big sacrifice in efficiency. 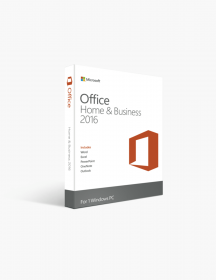 Furthermore, you won’t need to go through several guidebooks in order to take full advantage of Essentials 2012, making it perfect for those who are involved in several aspects of a small business, not just maintaining servers. It takes a modern approach. A big concern when looking for a suitable server for your small business is finding one that isn’t too restrictive and subject to significant cuts in functionality. Unfortunately, today it’s far too common for “budget” servers to be strapped for important features that provide amazing utility - those are usually present only in high-end versions. Microsoft Windows Server 2012 Essentials cares little about being part of this stereotype, with excellent tools and options that offer small businesses the benefits of the platform without you having to worry about client access licenses. 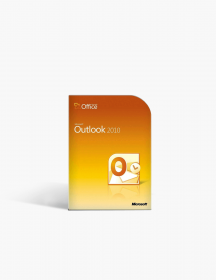 What’s more, Essentials 2012 is unique for its category in that it offers compatibility with the Office 365 service, which in itself is a huge benefit, and cost-effective too. It knows its strengths and capitalizes on them. We won’t beat around the bush: Essentials 2012’s exclusive goal is to provide a complete and polished experience for small businesses only. Pretending that it’s anything more would be dishonest - so would be downplaying its excellence in that particular field. 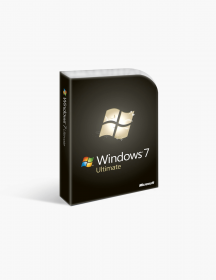 With its ability to be run on two physical processors, its flexible 25-user limit and its whopping 64GB memory threshold, there simply is no alternative to the value offered by Microsoft Windows 2012 Essentials, as far as small businesses are concerned. $289.00 | In Stock Want it Now? Order and receive your download instantly.